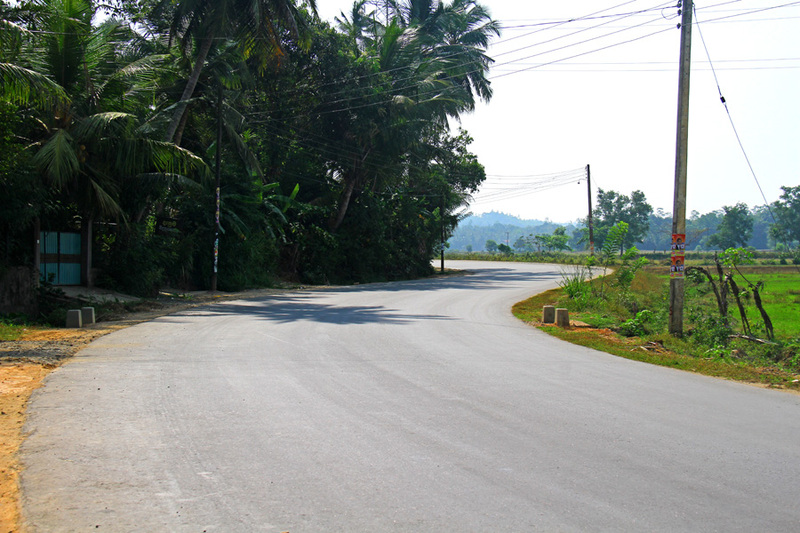 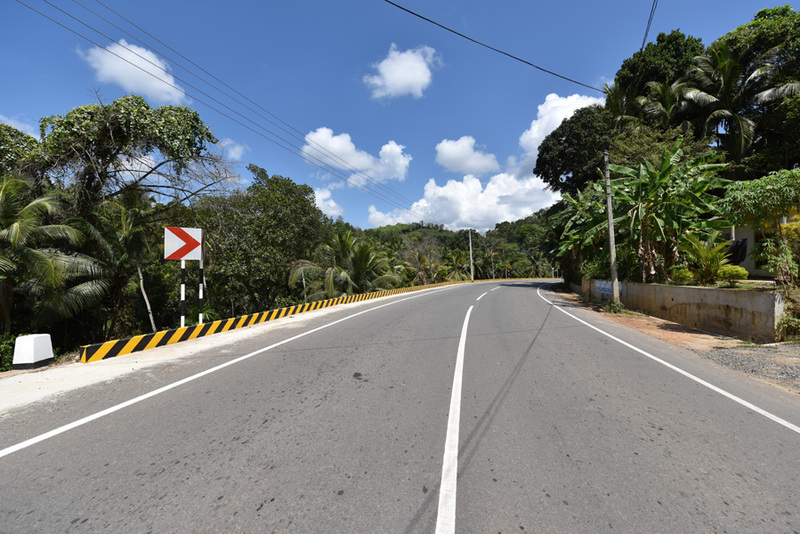 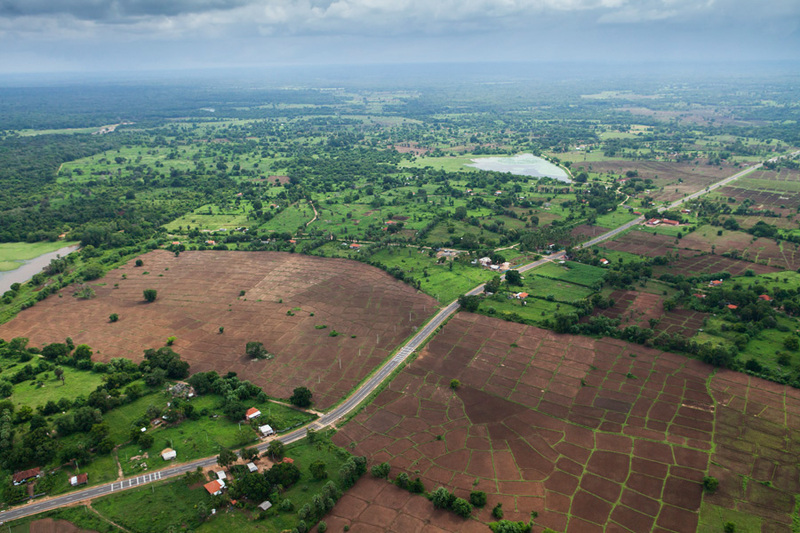 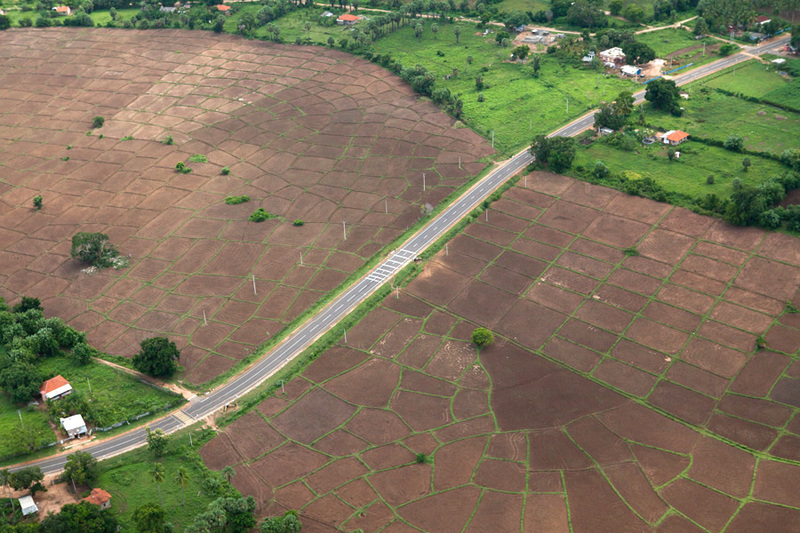 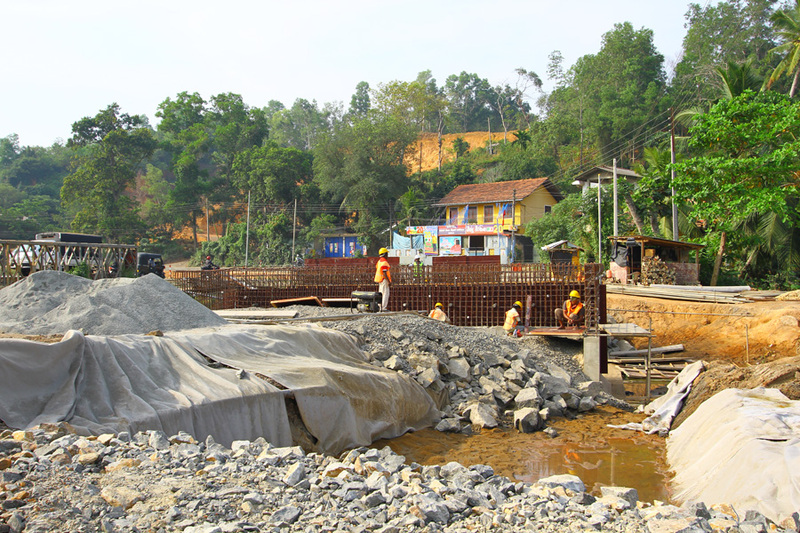 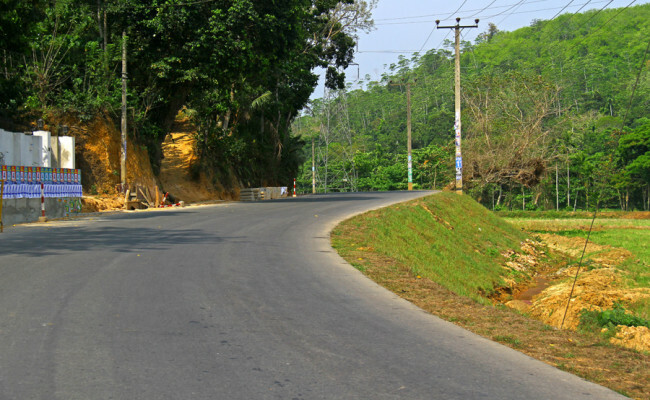 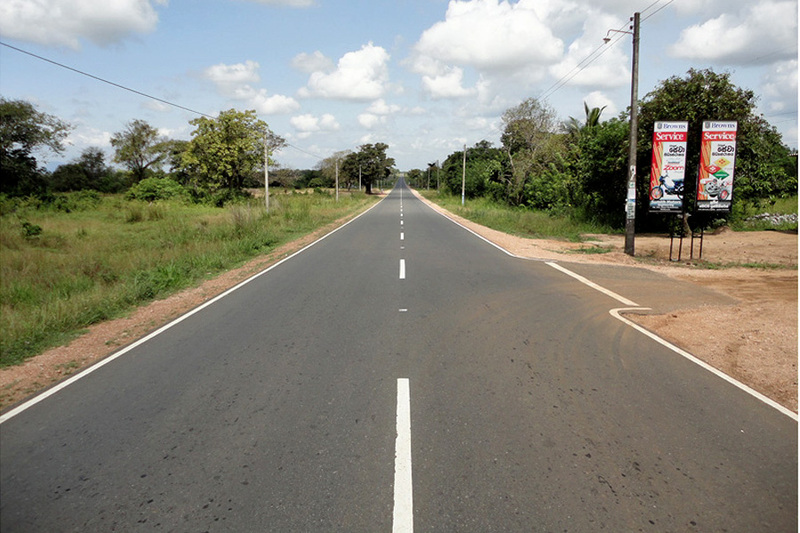 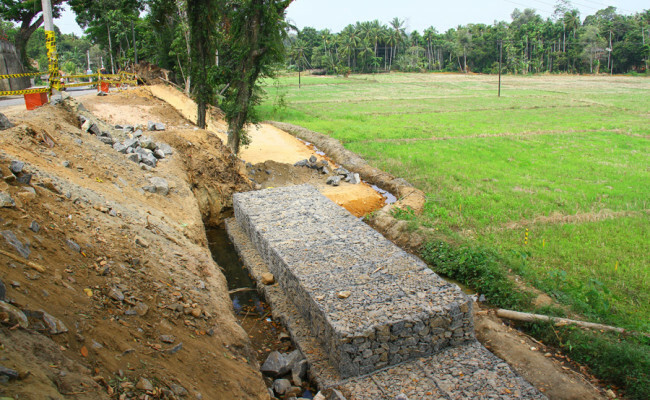 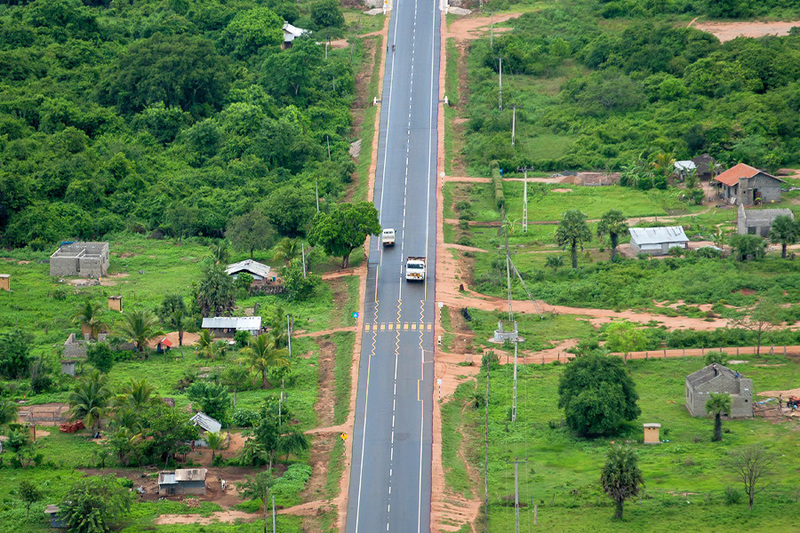 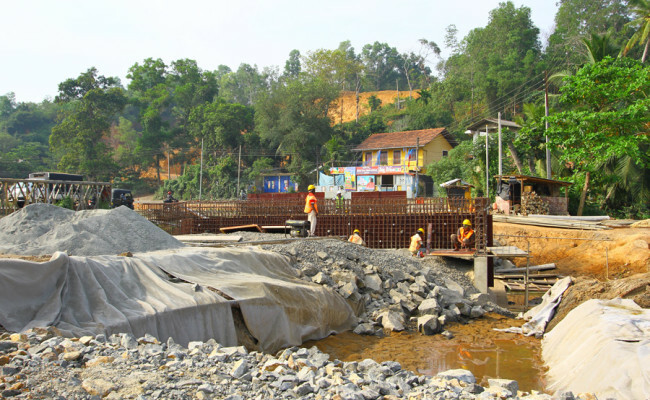 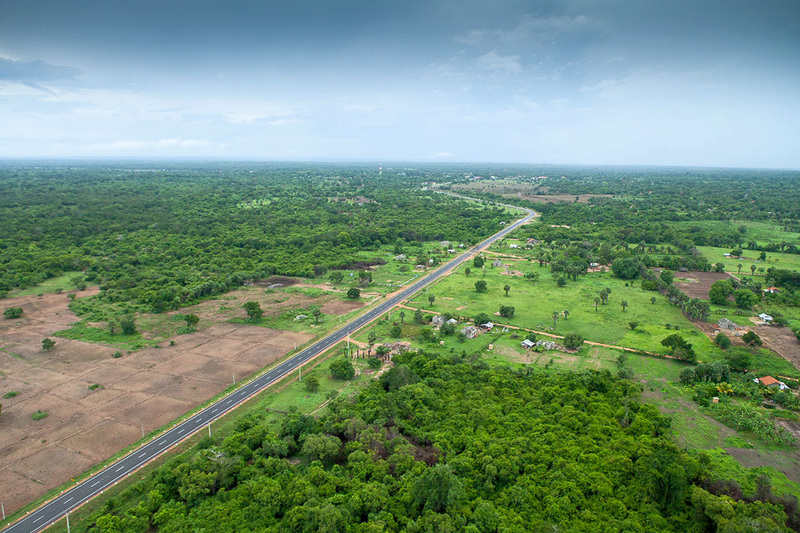 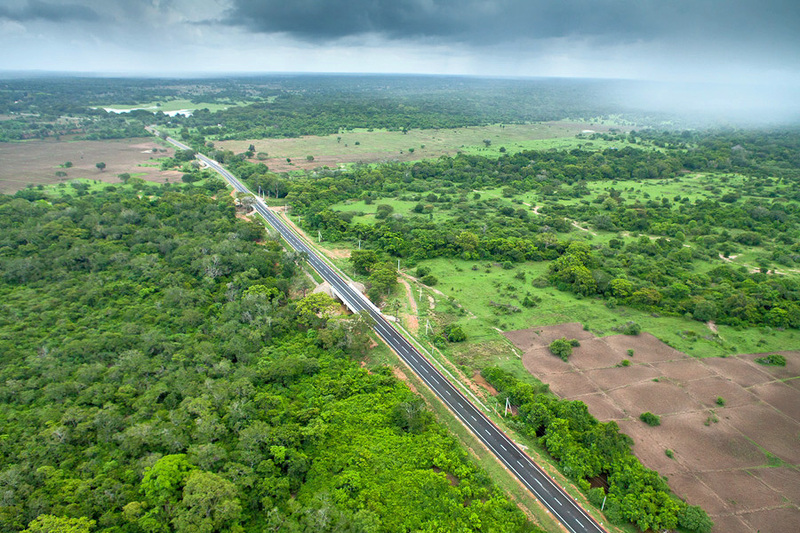 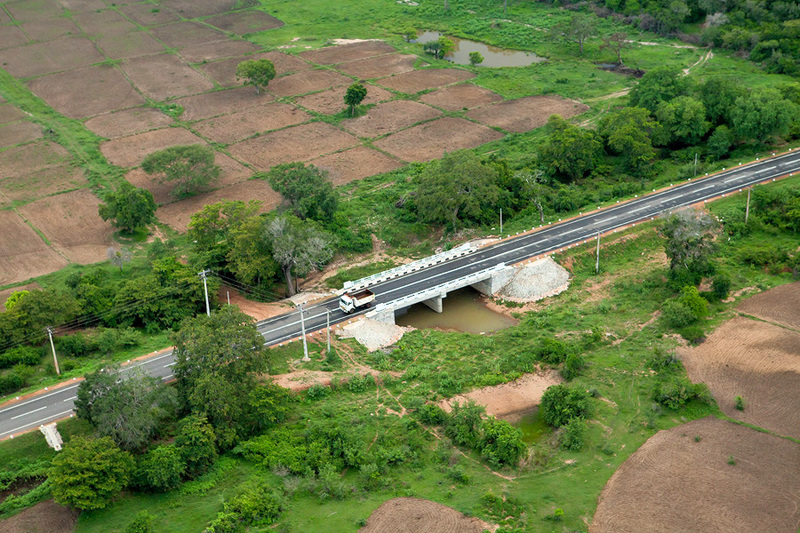 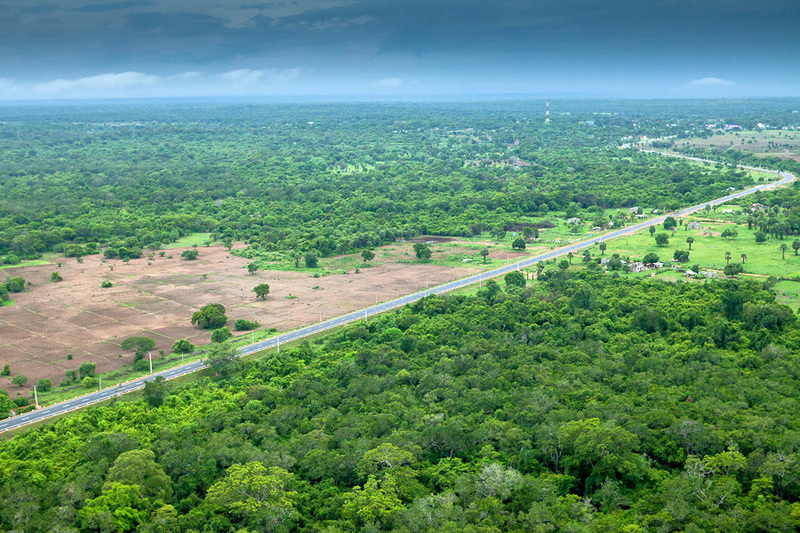 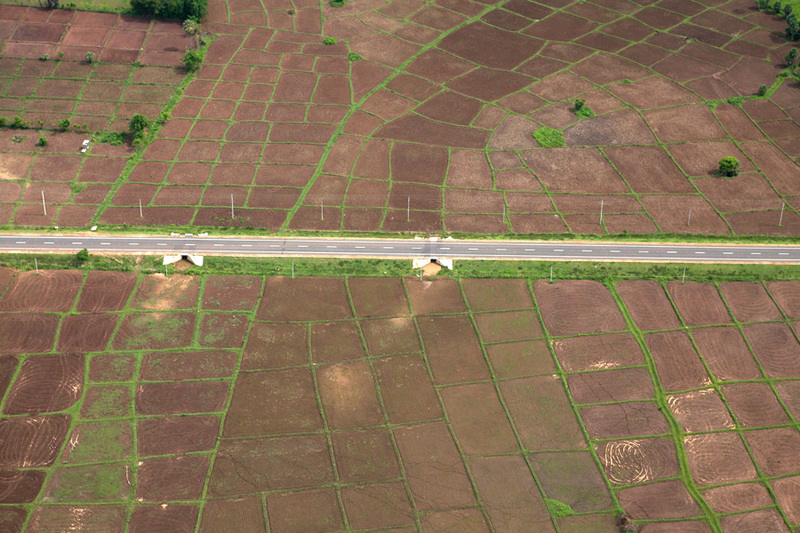 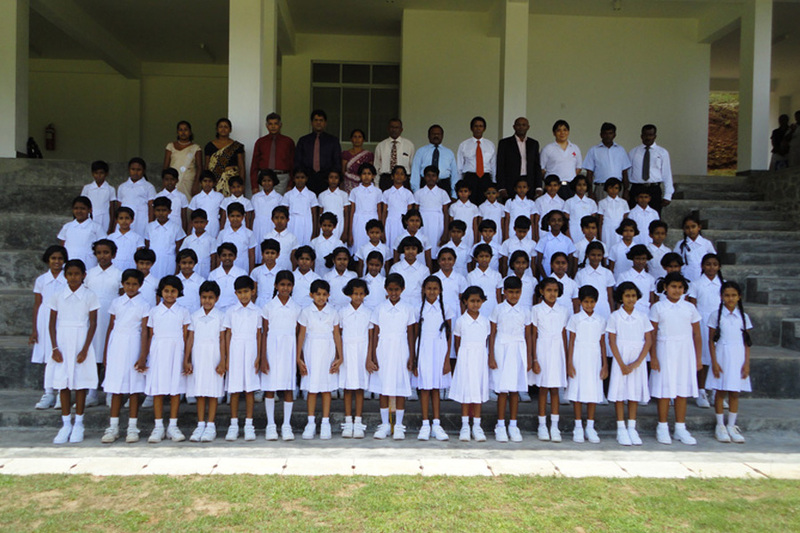 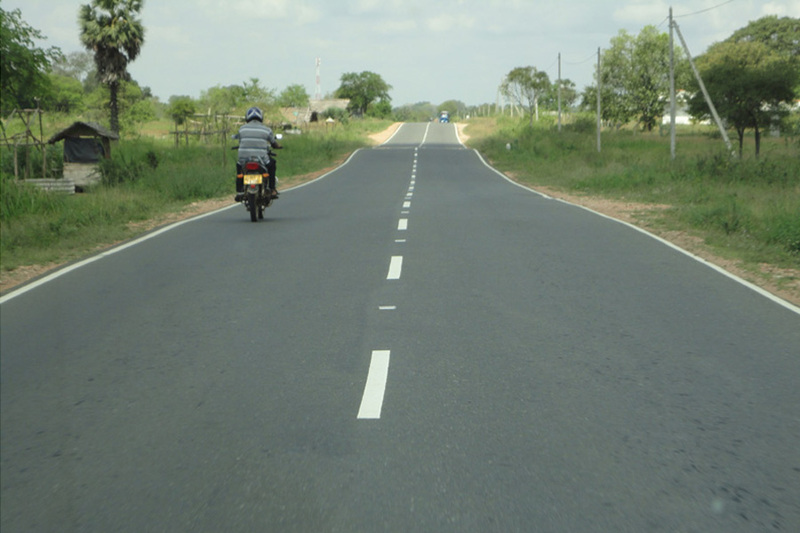 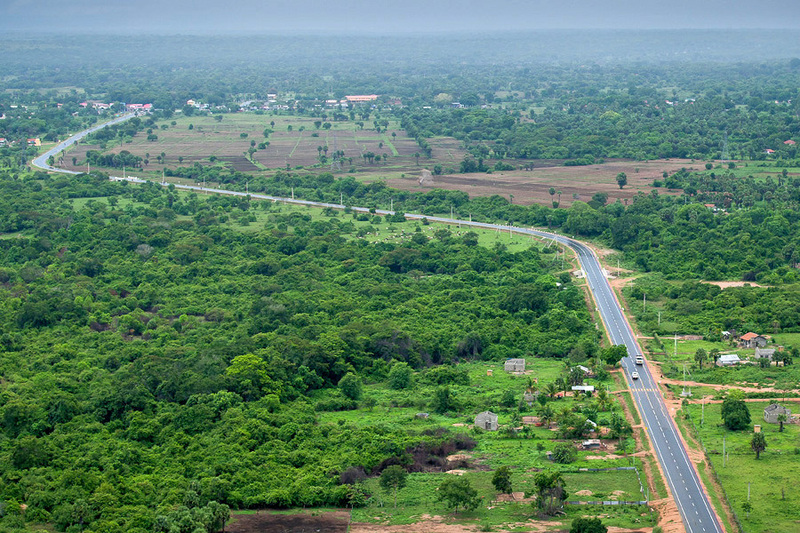 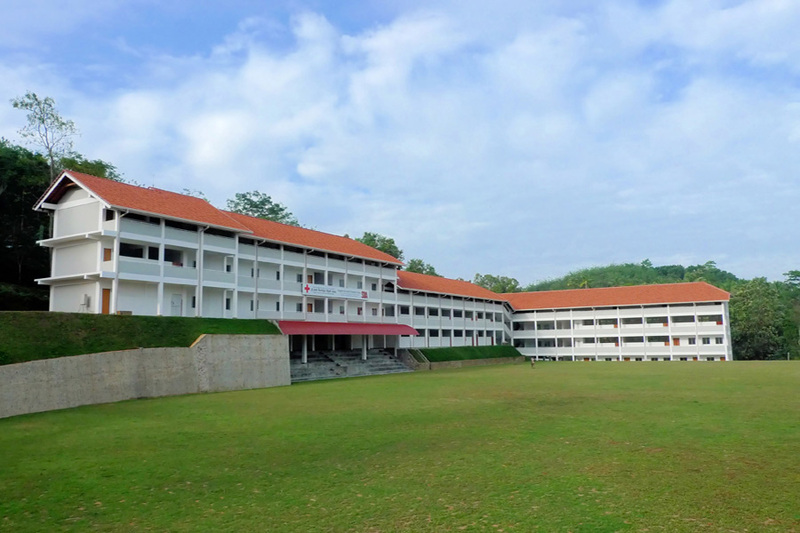 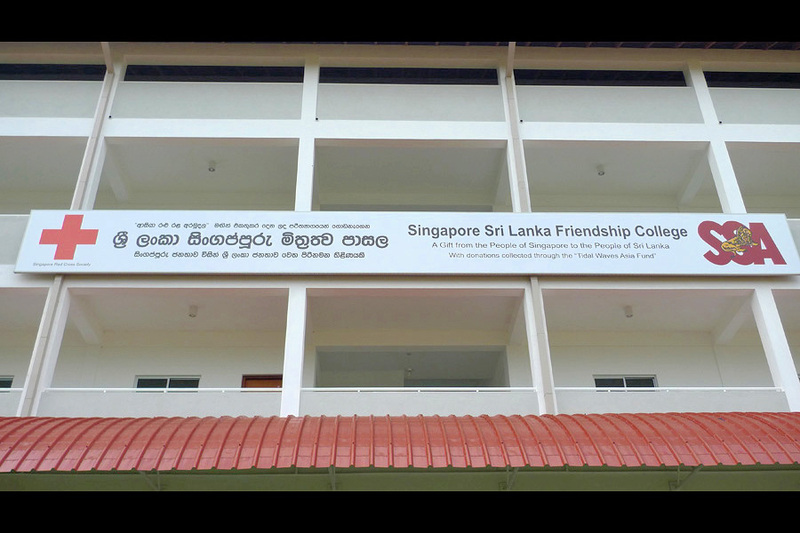 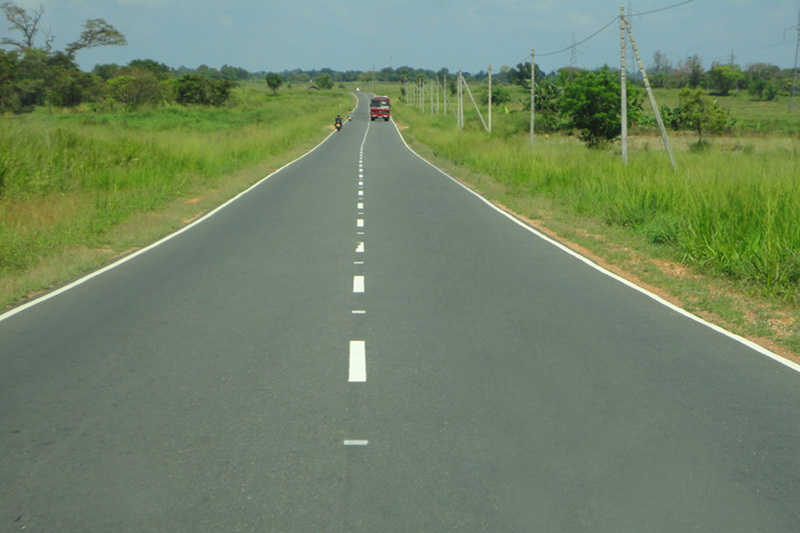 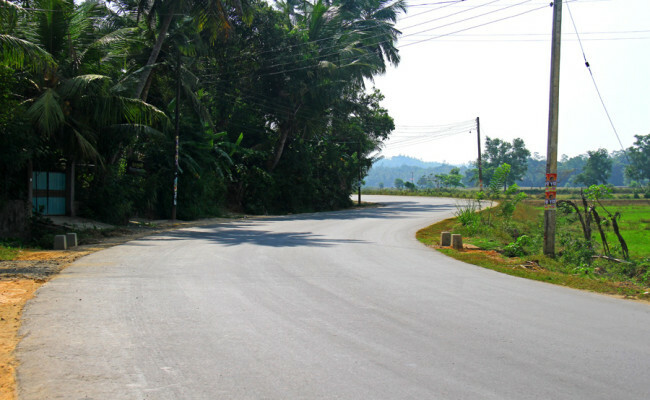 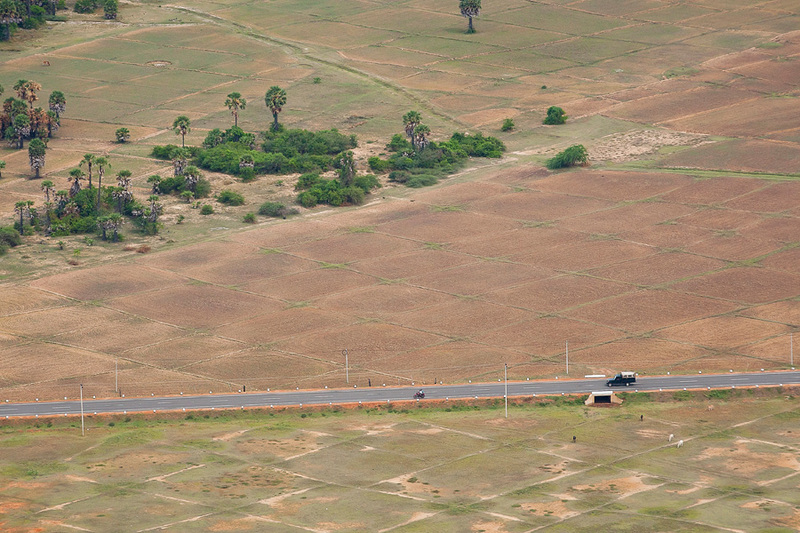 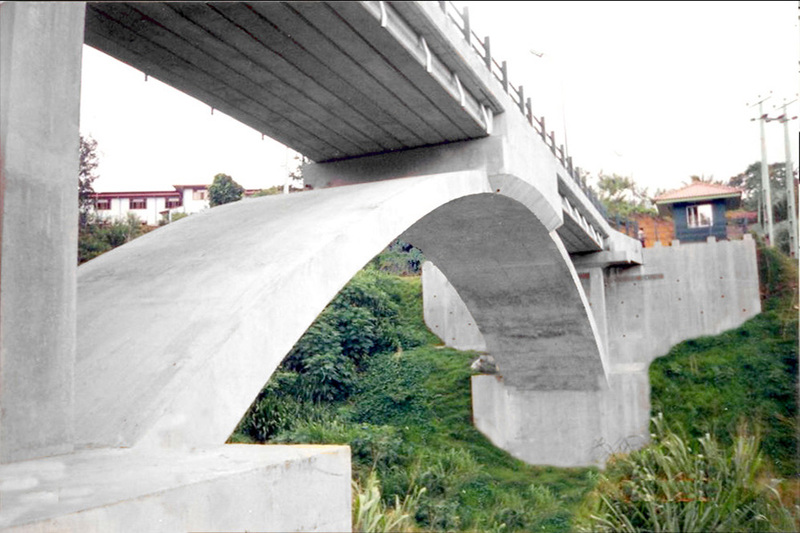 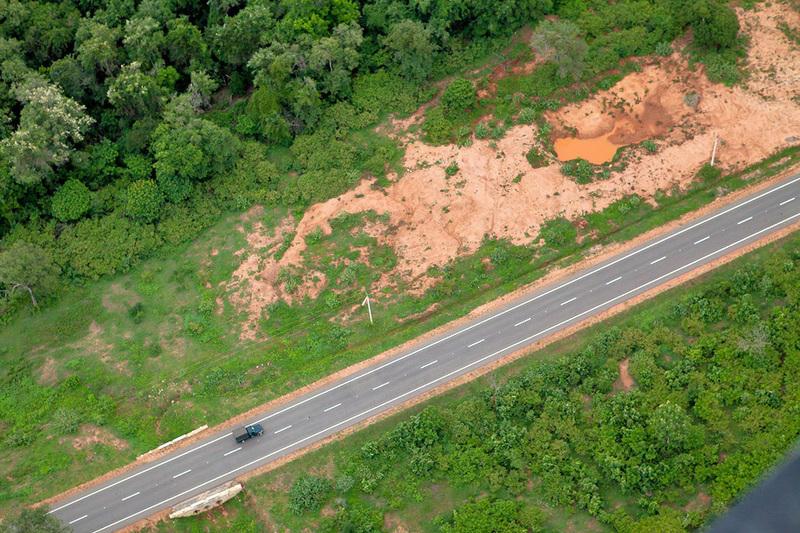 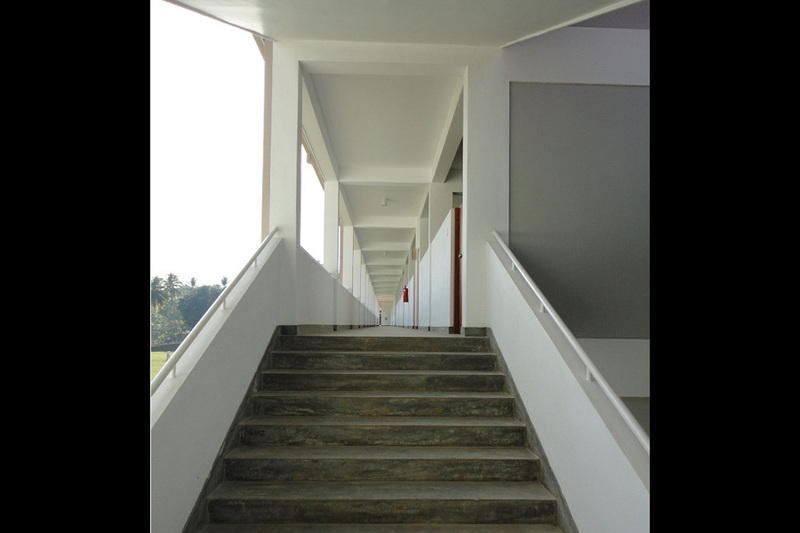 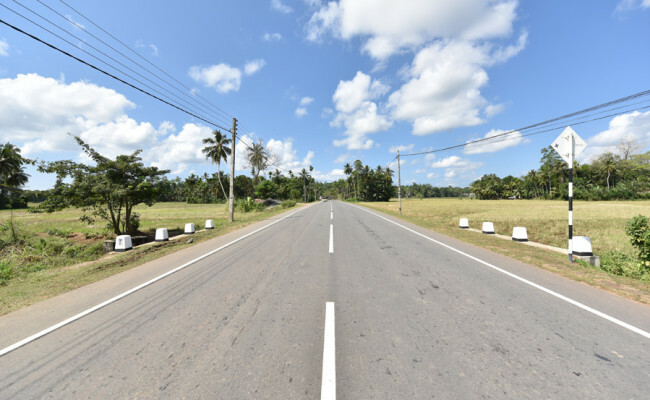 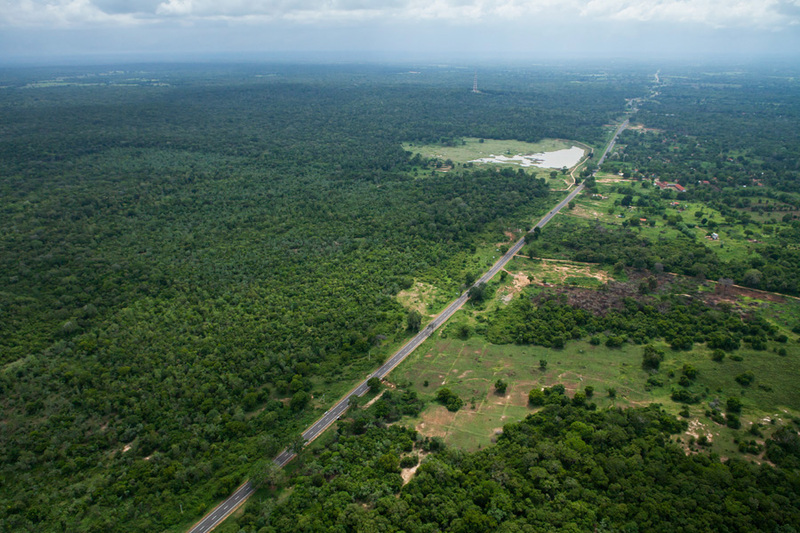 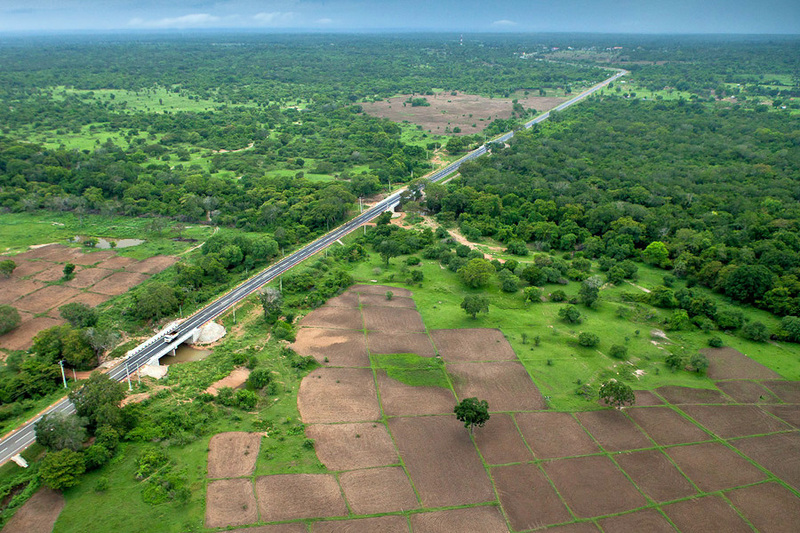 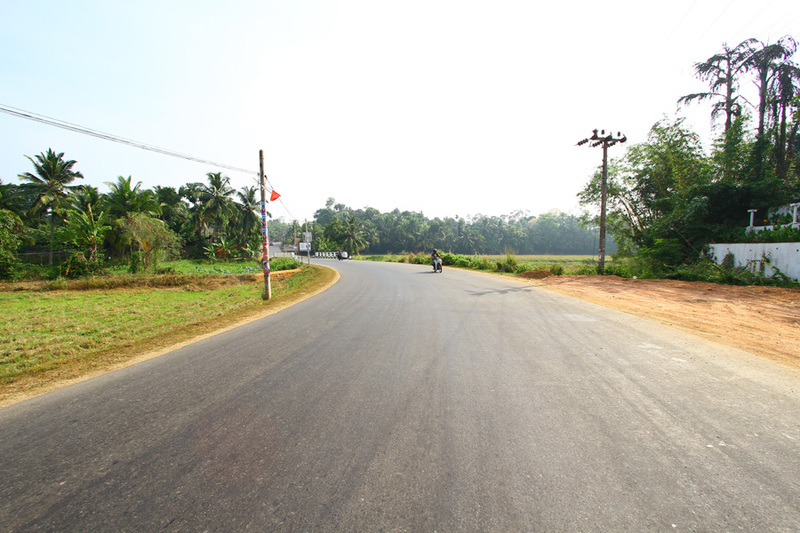 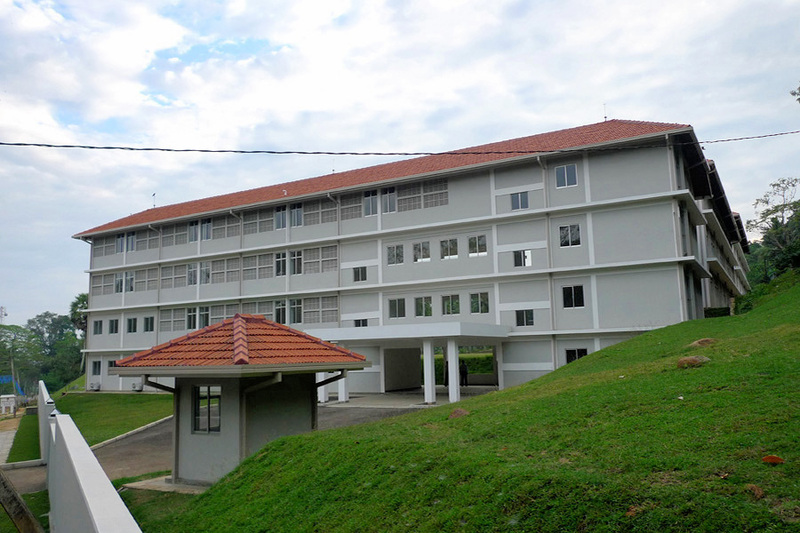 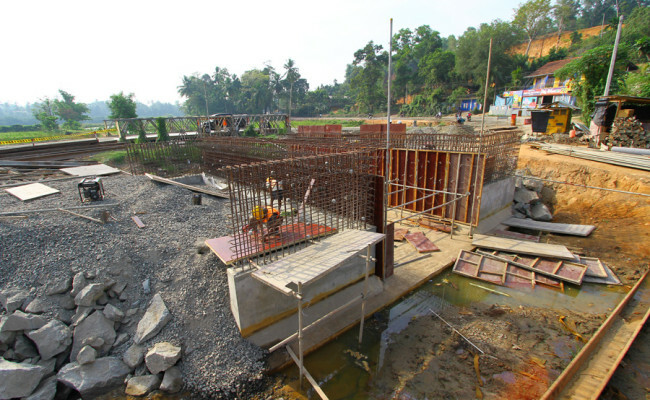 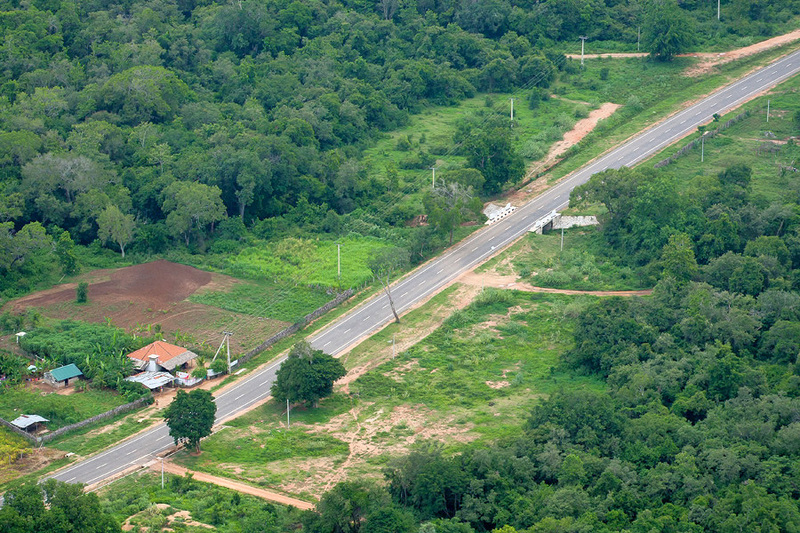 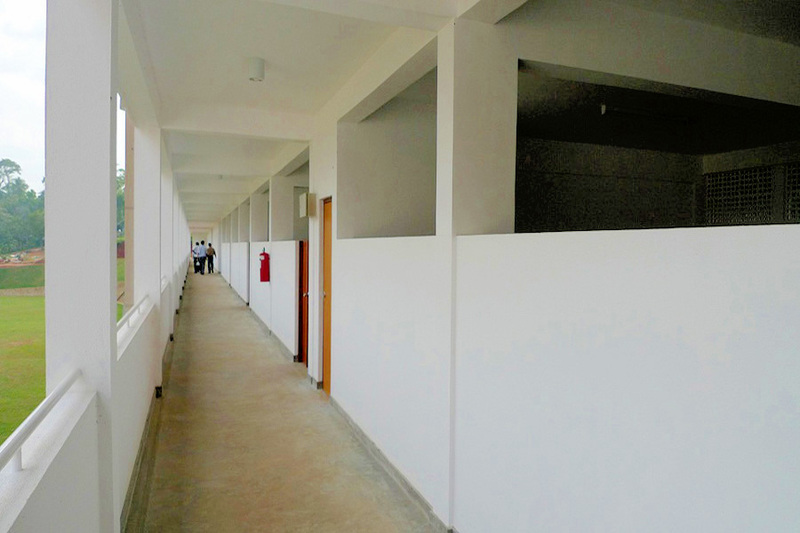 The 24km project comprises the widening and reconstruction of the B-275 road from Matara to Hakmana, under the Road Development Authority of Sri Lanka. 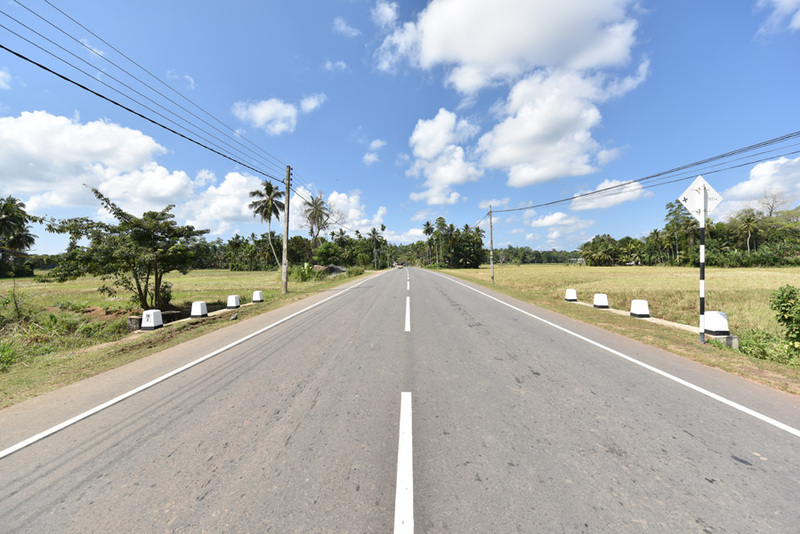 The road traverses across several agricultural towns and the project team has put in place stringent safety and environmental measures to ensure minimum disruption to its surrounding. 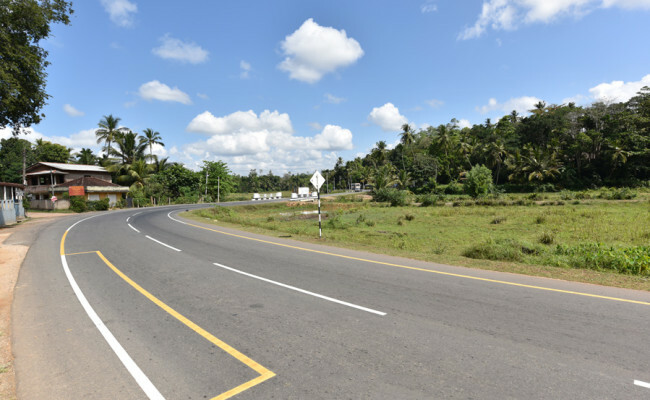 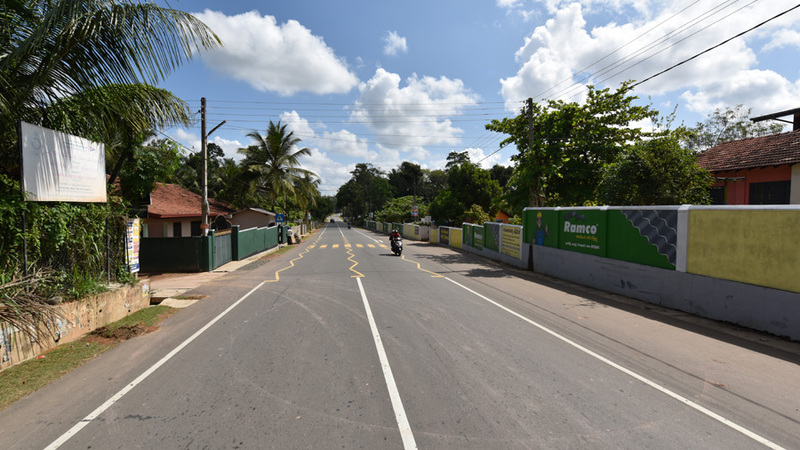 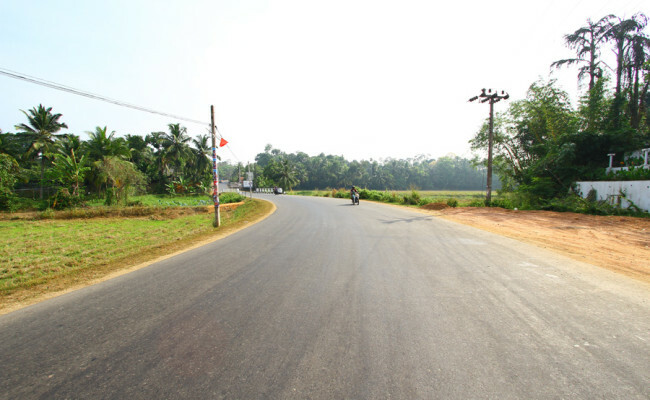 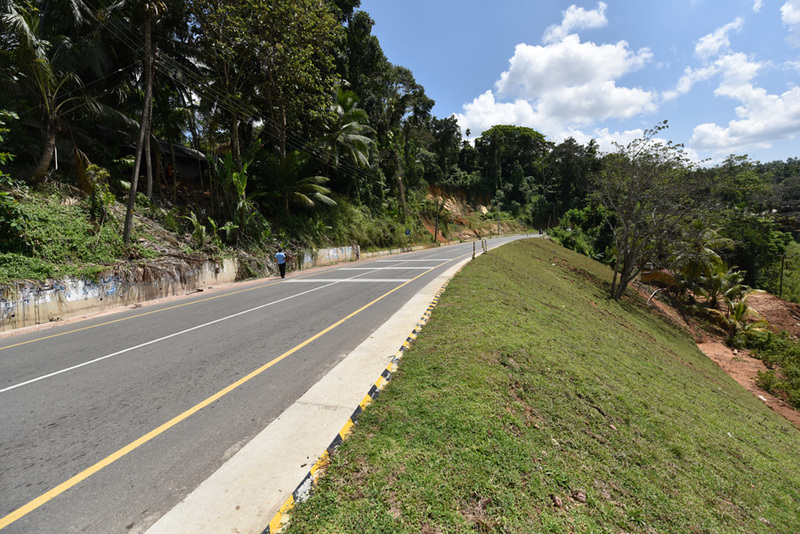 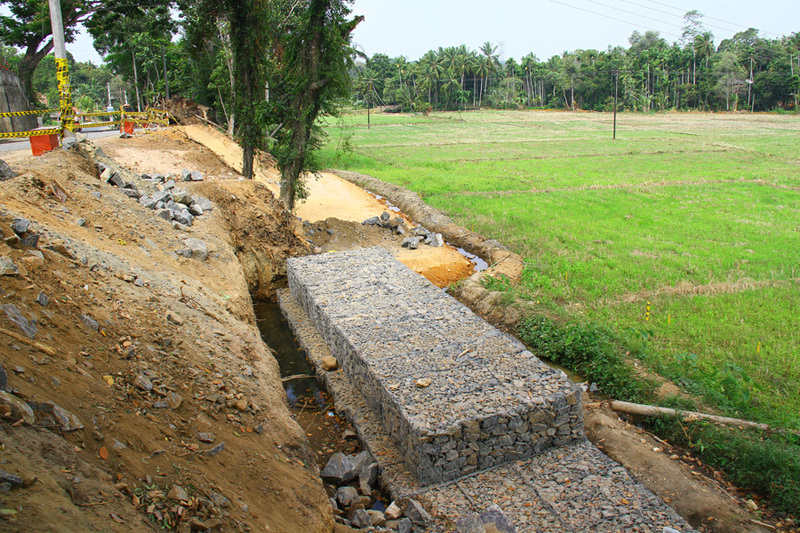 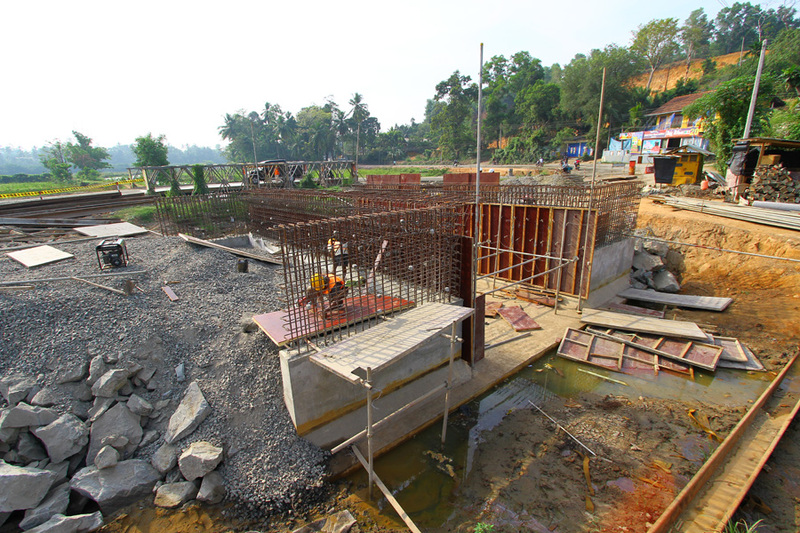 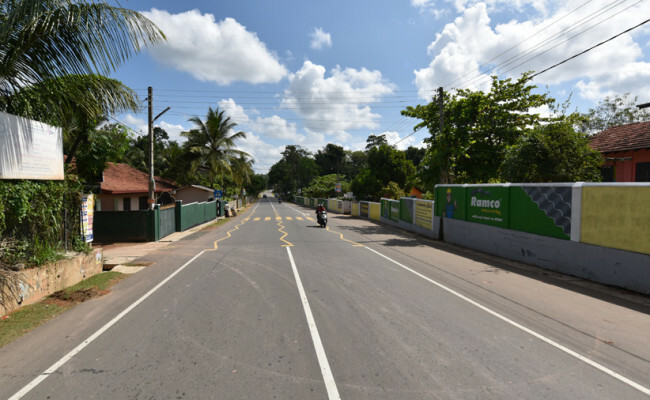 This rehabilitation of the road will facilitate the development activities centered around the two key towns of Matara and Hakmana in the Matara District. 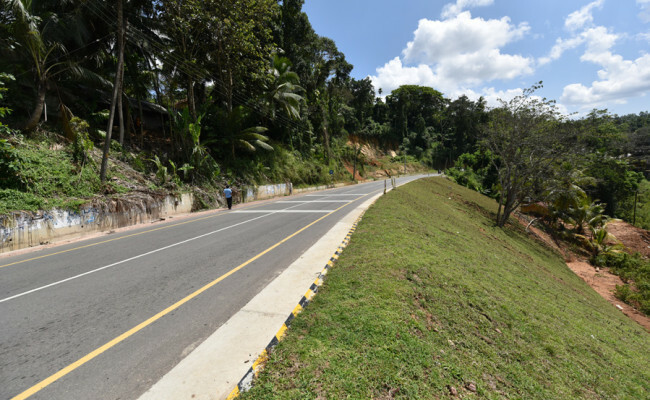 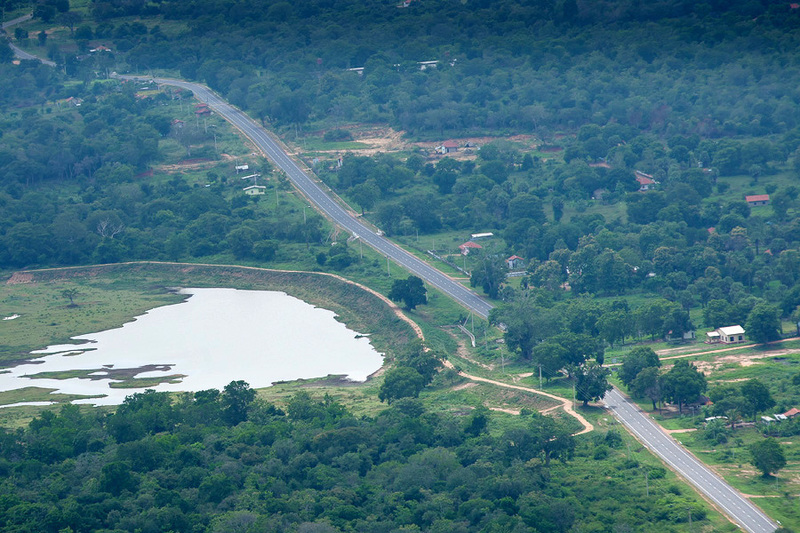 The project has been completed and handed over to the Road Development Authority in November 2014, two months ahead of its scheduled completion date.